TORONTO — In Hollywood, where the box office is ruled by superheroes and animated fish, it’s not easy to make a $20-million musical. But Damien Chazelle got it done. It only took the Providence-born director 10 years. Chazelle, 31, has been working toward his latest film, “La La Land,” ever since he was a Harvard undergrad. It started with his first film, “Guy and Madeline on a Park Bench,” which became a hit at the Tribeca Film Festival when he was only 24. In 2014, his movie “Whiplash,” about the abusive relationship between a jazz drummer and his harsh instructor, won three Oscars (including best supporting actor for J.K. Simmons) and earned Chazelle a nomination for screenwriting. The accolades made it easier to get the money for the film he’d always wanted to make, the large-scale musical “La La Land,” which opens in Boston on Dec. 16. 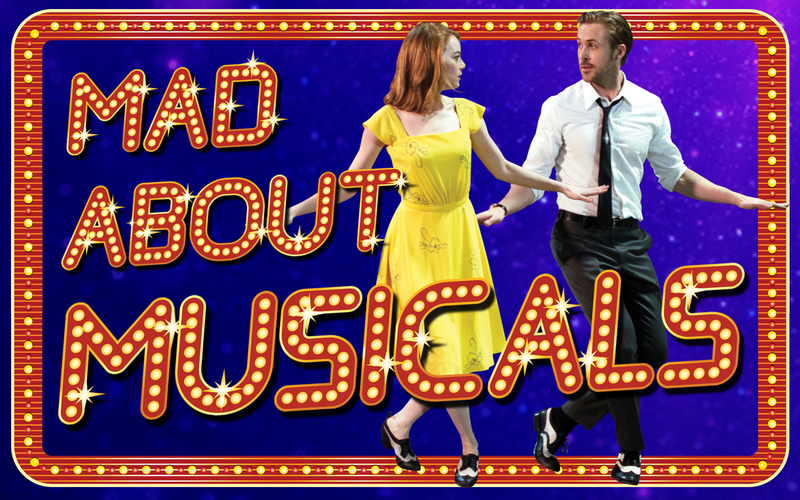 The tale is set in modern-day Los Angeles and stars Emma Stone and Ryan Gosling as an actress and a jazz musician falling rin love. The cast includes Oscar-winning musician John Legend as a industry-savvy band leader, and Rosemarie DeWitt, who plays Gosling’s sister. Stone says the success of the film rests with Chazelle, not only for his perseverance in getting it made, but for his vision. She said he had a plan for every shot, and that when she met with him about the project, he was able to draw her pictures of the look of individual scenes. “He stayed the course the whole time,” she said, adding that Chazelle also required his stars to get training in singing and dance. The morning after “La La Land” screened at the Toronto International Film Festival to accolades and Oscar buzz, Chazelle sat down to talk about the film’s reception, why he reveres musicals, and how this project began in the film program at Harvard. Q. There was a line of fans outside of your screening last night, and every time I walked by, the crowd waiting to see Ryan Gosling got bigger. Is it strange to witness this kind of fan response to your stars? A. I mean, it’s fun. It’s a little surreal because, just having worked working with Ryan and Emma and John, suddenly you’re reminded of their stature in the world. It was really a scene yesterday. It was amazing.